Eighty percent of B2B buying decisions are based on a buyer’s direct or indirect customer experience, according to new research from SiriusDecisions. Only 20% of buying decisions are made based on the offering or price. To better engage with prospective buyers, marketers need a holistic view of the customer journey to provide personalized, two-way conversations, according to research conducted by The Economist Intelligence Unit (EIU) on behalf of Marketo. 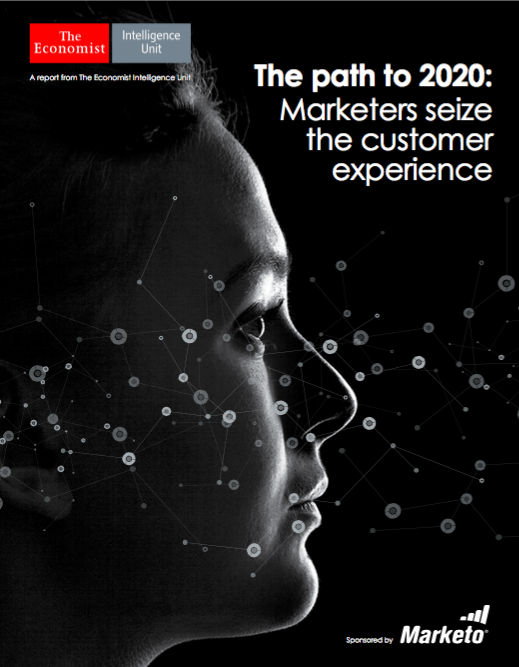 The study shows that a majority (86%) of marketing executives believe they will own the complete, end-to-end customer experience by 2020. Oracle launched new features for its Service Cloud and Social Cloud designed to help users provide an enhanced, consistent customer experience and support business decisions with up-to-date insights. Walker is a customer intelligence technology and consulting firm offering solutions designed to help B2B marketers achieve their business objectives through predictive analytics, surveys and consultation. Walker is compatible with Salesforce. Click here to contact Walker for a consultation request. Walker intends to provide insight to help marketers have a better understanding of their current market position and develop more effective strategies going forward. The solution positions users to grow a customer base that is loyal and more profitable. Walker offers solutions aimed at increasing customer retention, improving growth rates, pinpointing key process improvements and managing strategic accounts. While 80% of marketers believe that they have a peripheral role in the customer relationship, 85% feel that sales and support teams are currently responsible for the customer experience. This is just one of the key findings from a new study published by Act-On Software, in association with Gleanster Research. The study 0f 750 B2B marketers examined their role in the customer lifecycle and supporting the customer experience. Evergage recently upgraded its real-time, behavior-based web personalization platform with features designed to improve customer engagement. The new offering enables marketers to create a more relevant online experience for customers to help improve conversion rates, company officials noted.